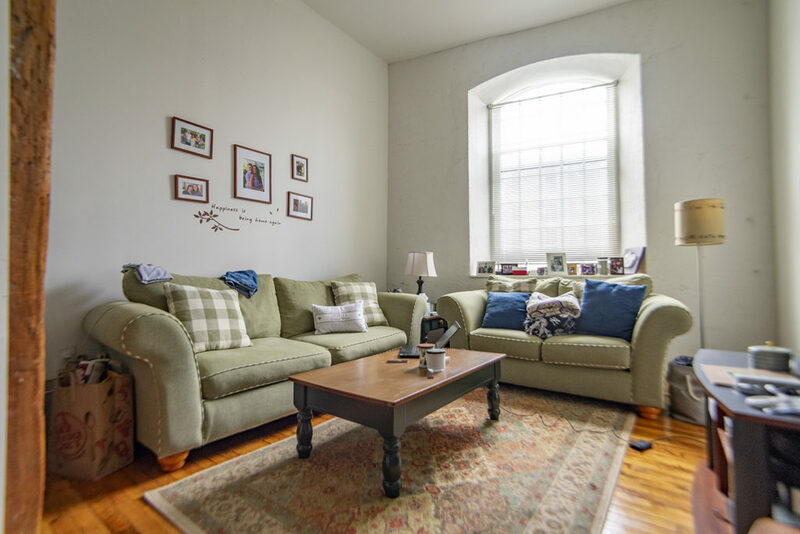 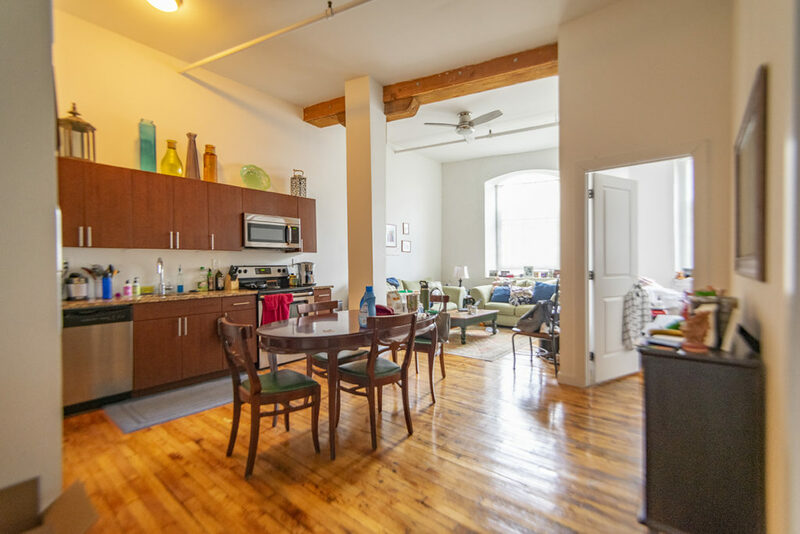 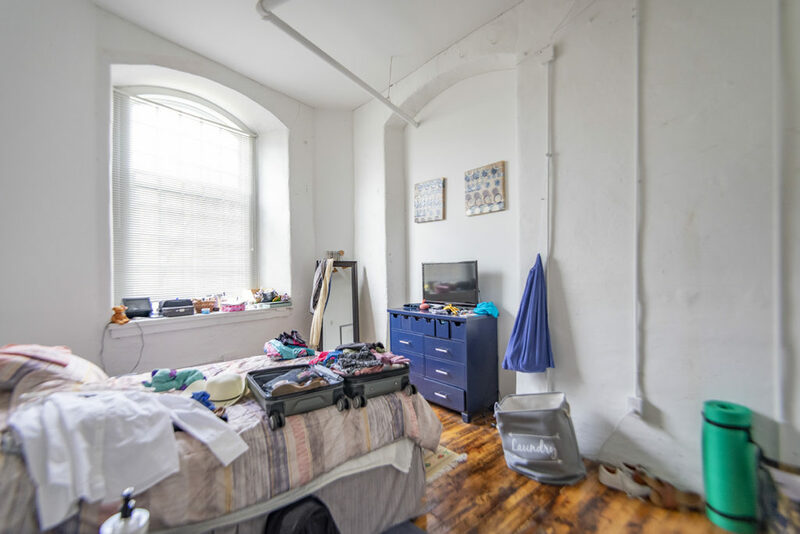 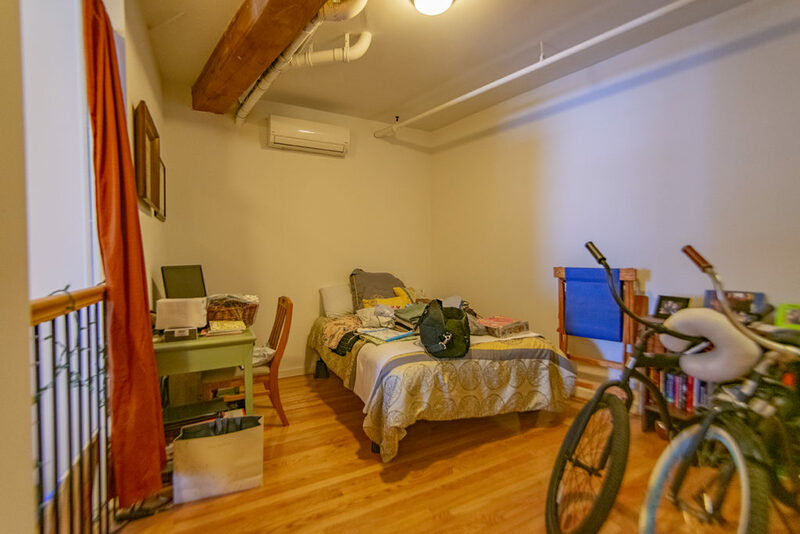 Beautifully bright 2 bedroom, 1 bathroom unit featuring historic details, hardwood floors throughout, exposed beams, high ceilings, enormous industrial sized windows and modern amenities. 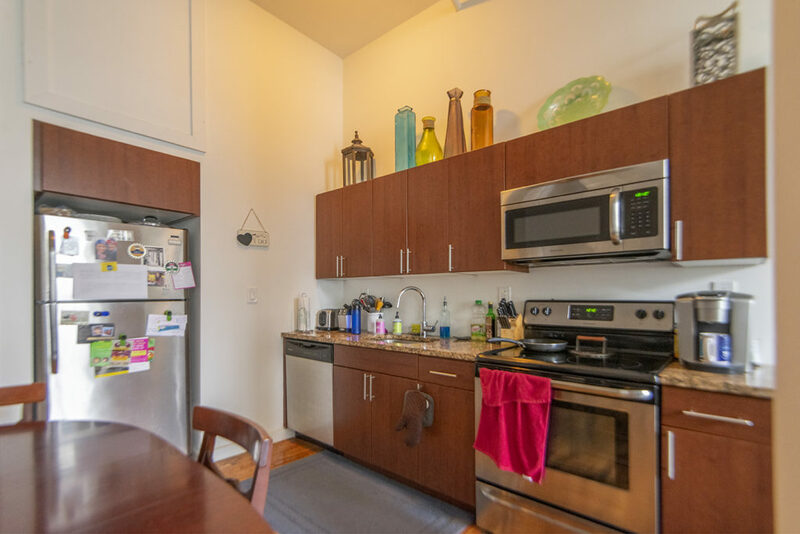 The fully updated kitchen includes granite counter tops and stainless steel refrigerator, electric range/oven, dishwasher and microwave, plus garbage disposal. 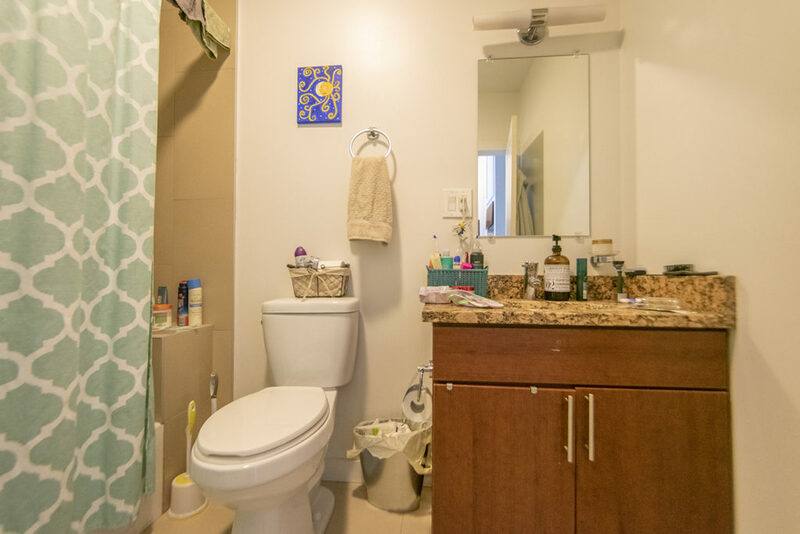 The full bathroom includes tub/shower and granite vanity. 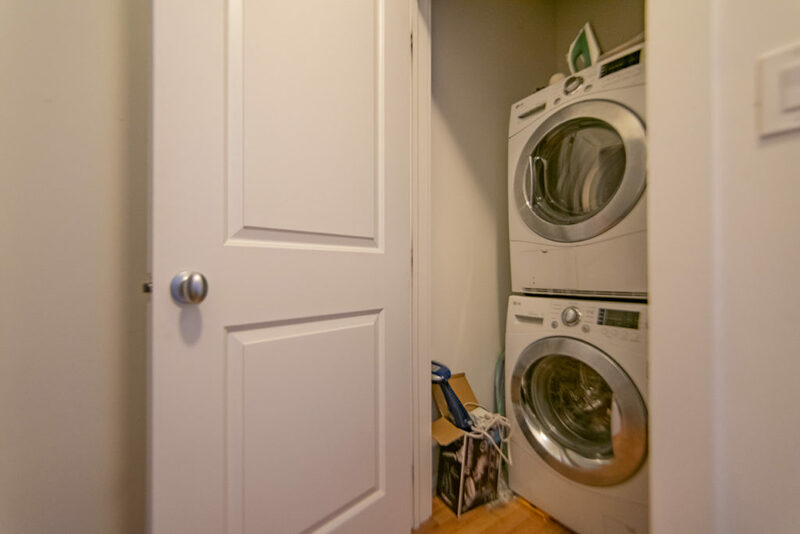 The bedrooms are bright, spacious and include a closet! 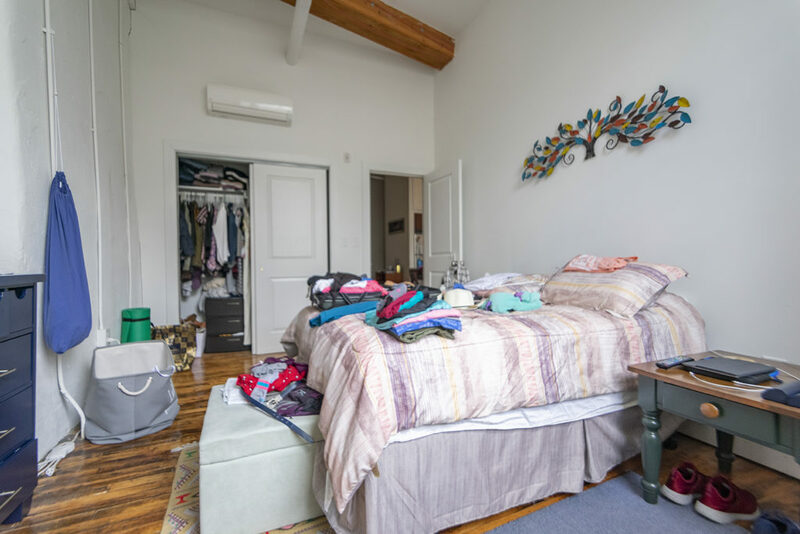 You control air conditioning and heating with energy efficient mini split systems and ceiling fans. 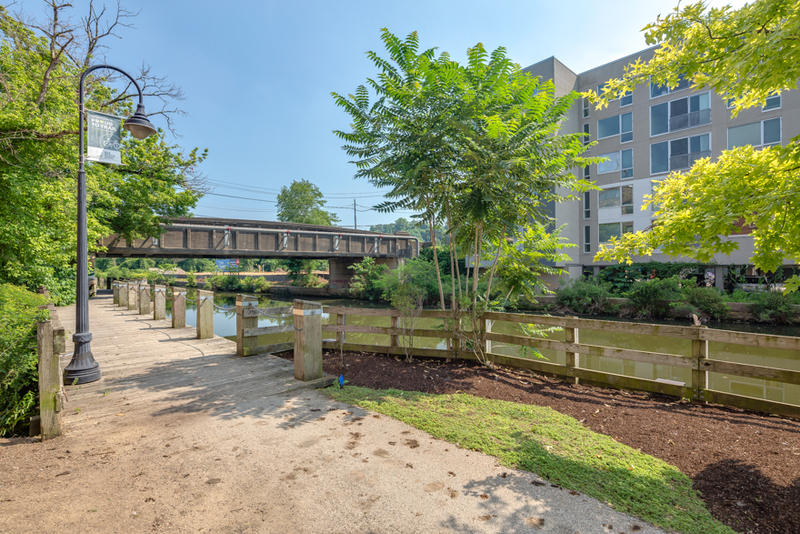 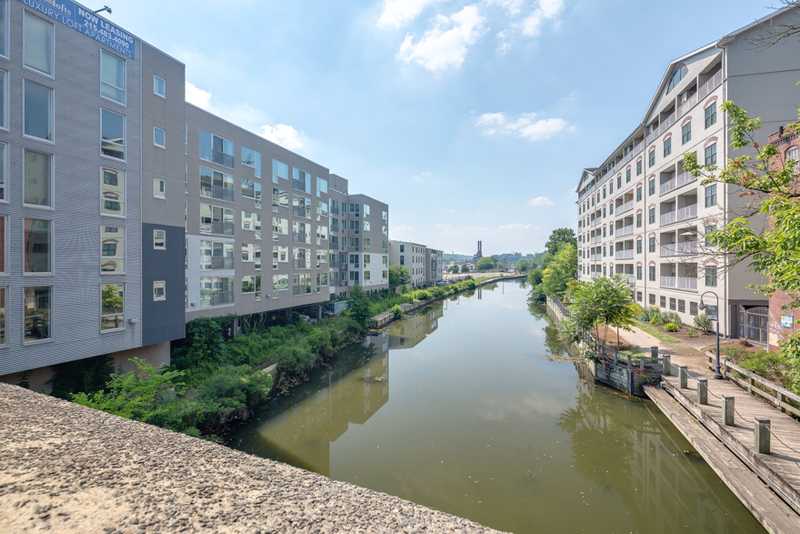 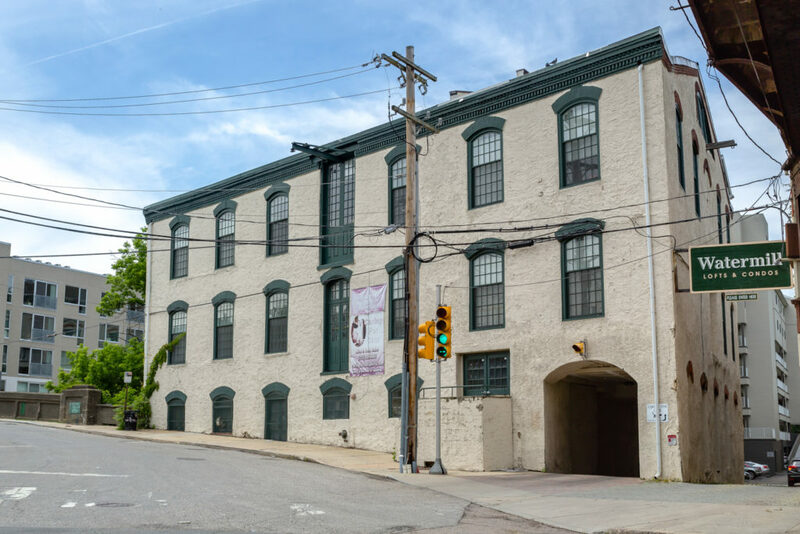 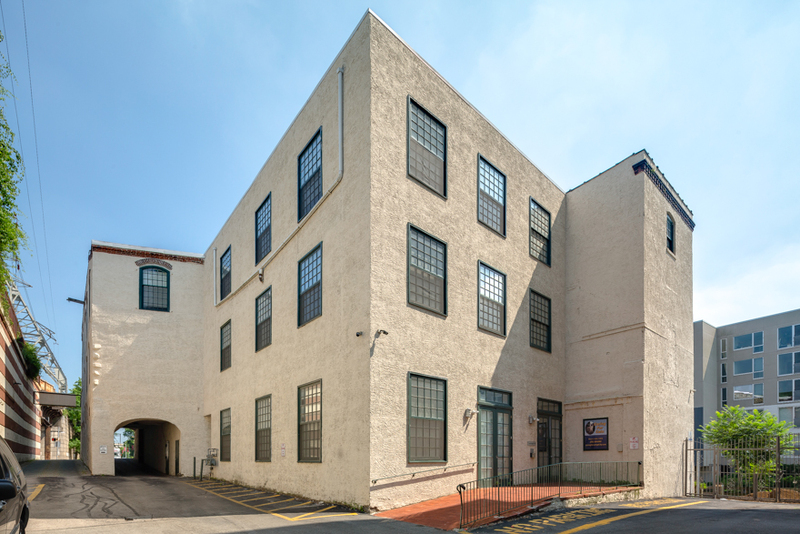 Enjoy direct access to the biking/hiking river trail and the convenience of walking down Main Street for all the best entertainment Manayunk has to offer.